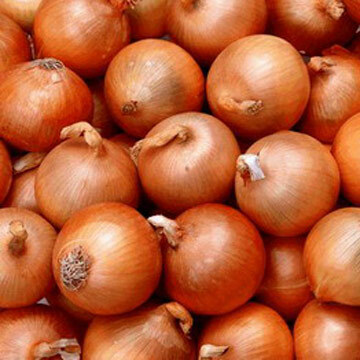 That’s right – your common every day make-you-cry cooking onion! They sometimes bring tears to your eyes when you chop them, and are reputed to have antiseptic qualities to help cure colds and improve health. But in a dyers world, the paper thin skins are a remarkable source of dye. They give the most wonderful colours from deep bronze to palest yellow, depending on how much you use and what mordant. Well first you have to collect your skins – I spent quite a lot of Saturday mornings in my local green-grocers shop peeling onions! It turned out to a mutually beneficial process, as he ended up with a lot of nice looking onions – while I got my dye bath material!